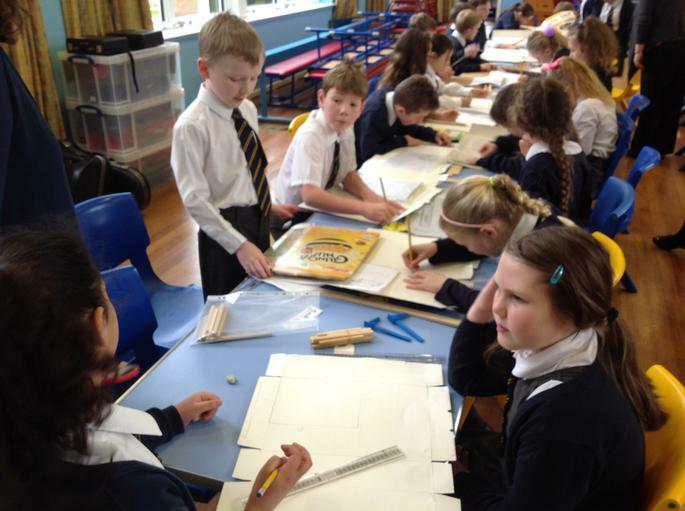 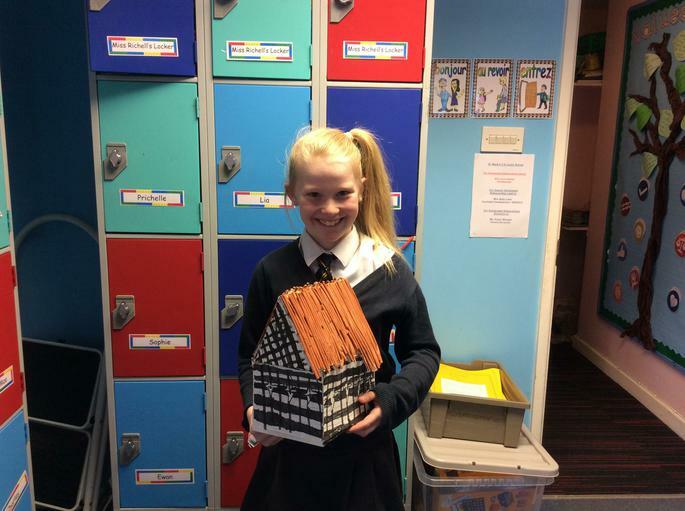 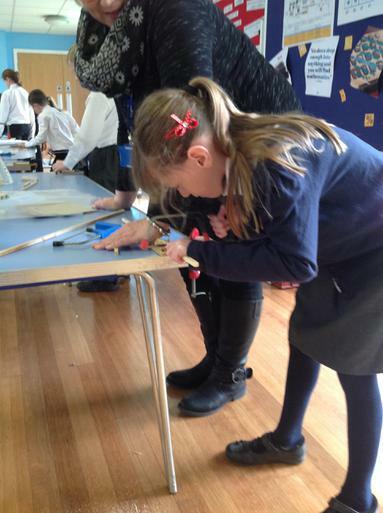 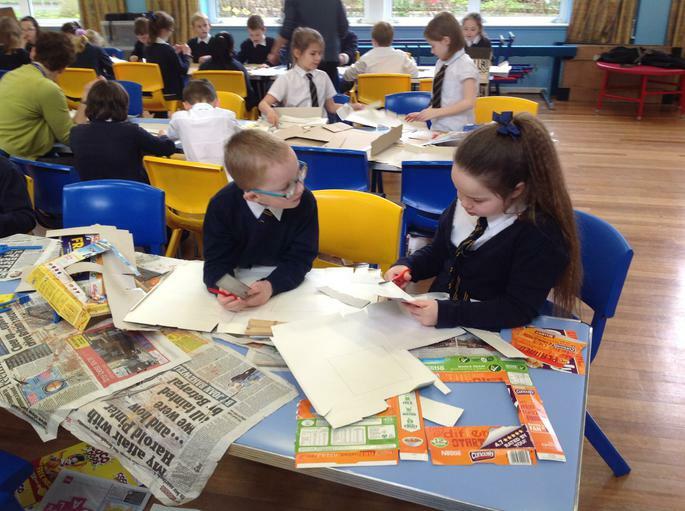 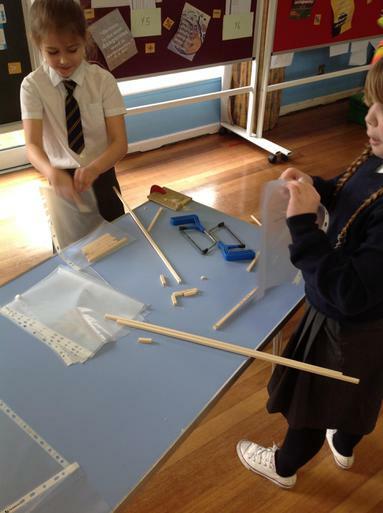 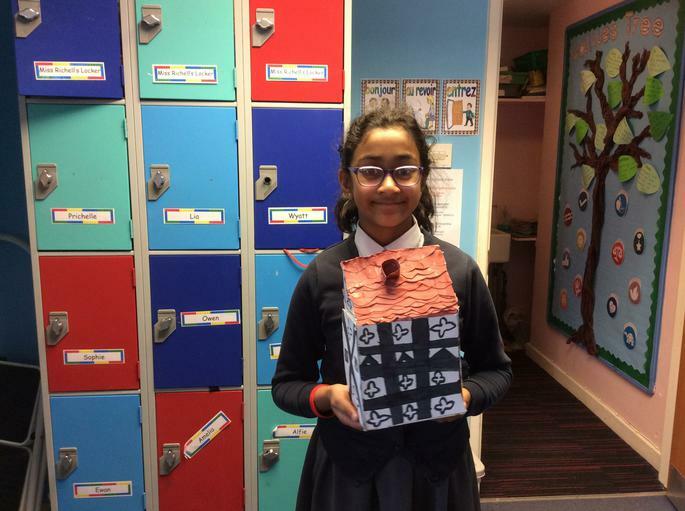 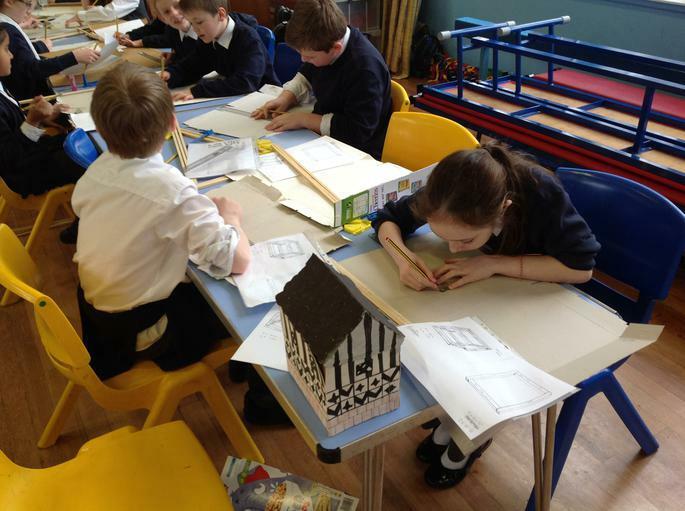 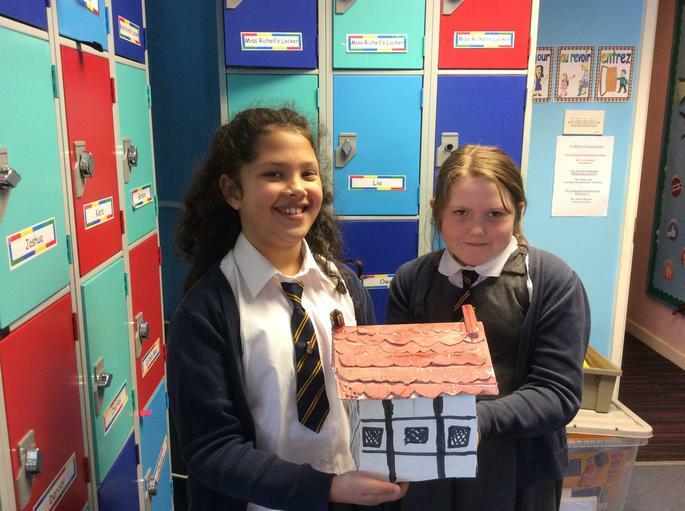 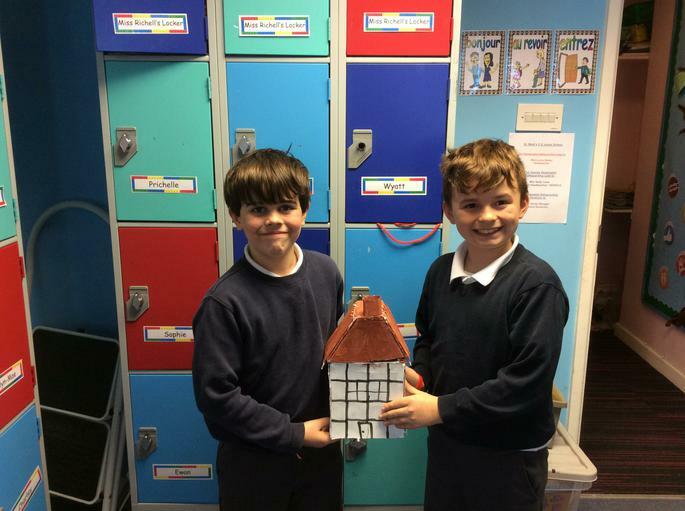 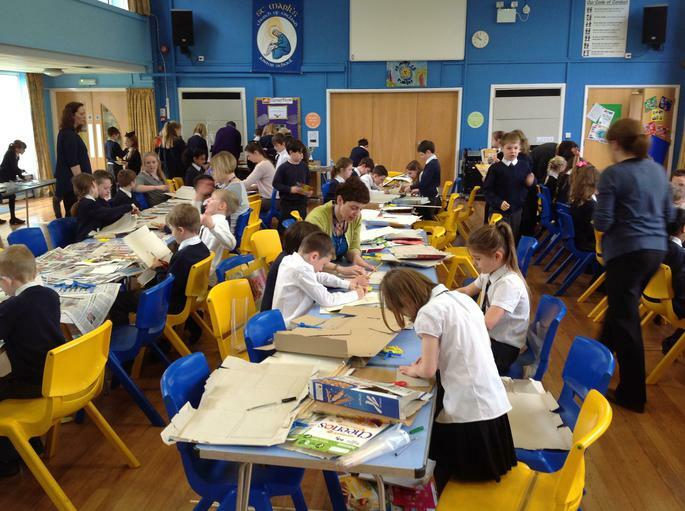 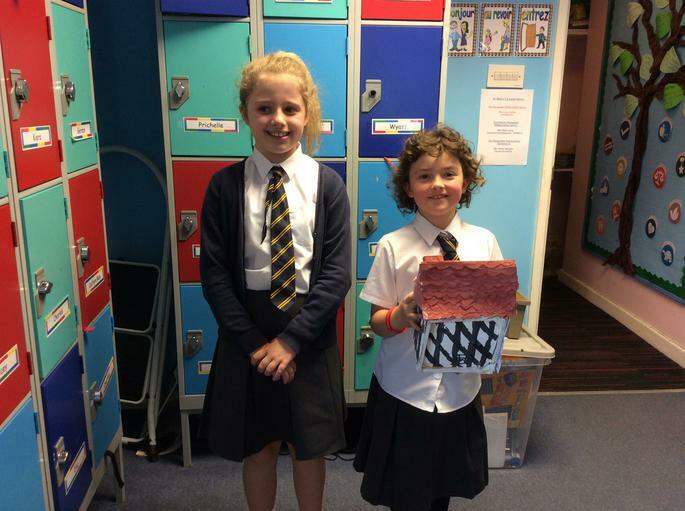 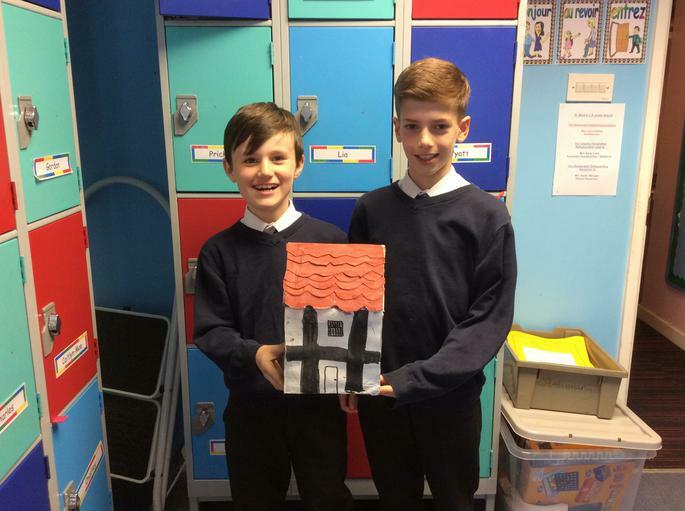 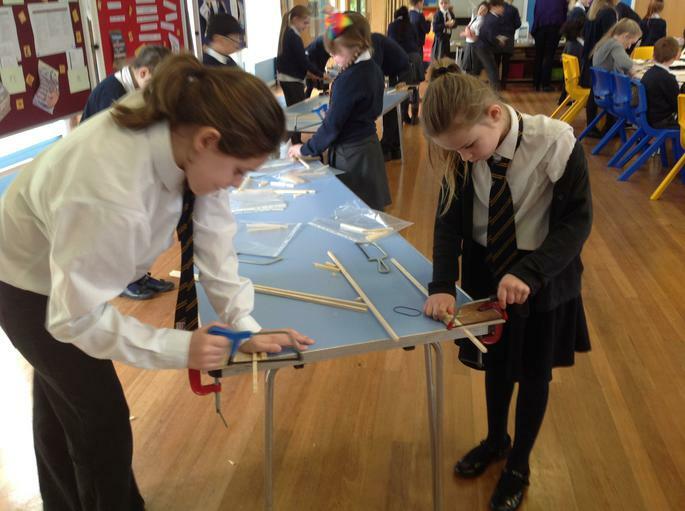 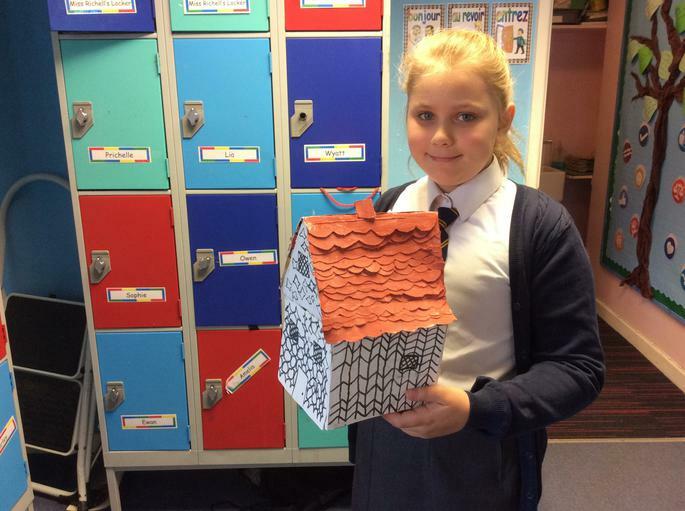 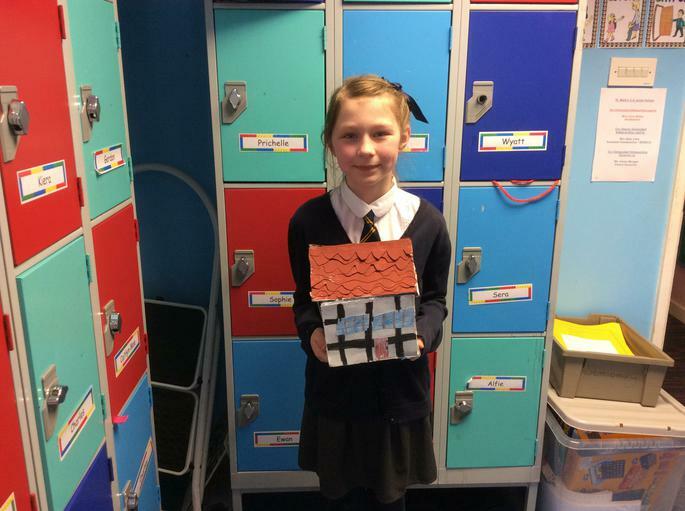 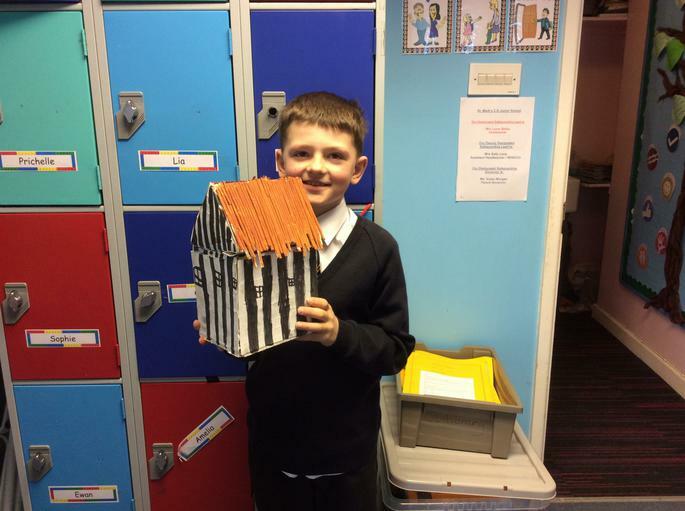 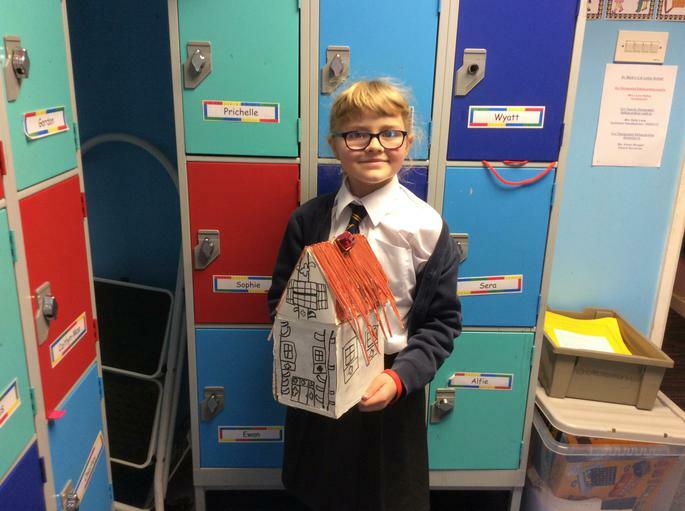 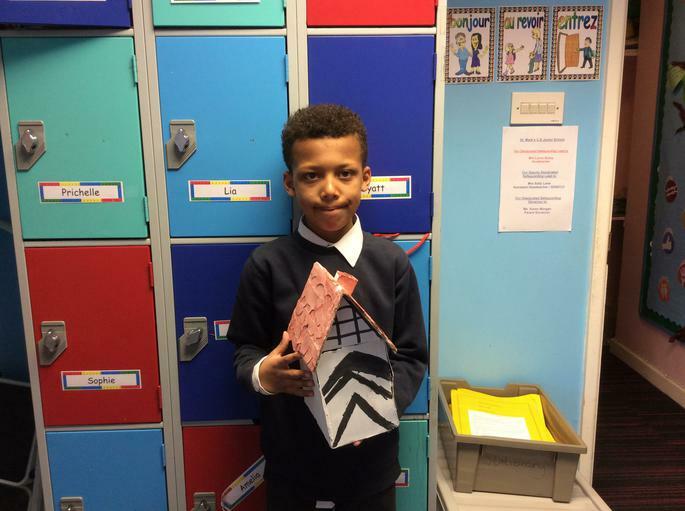 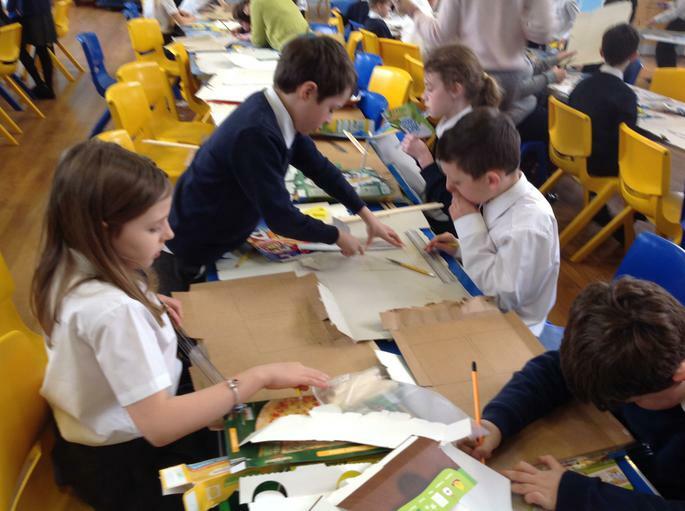 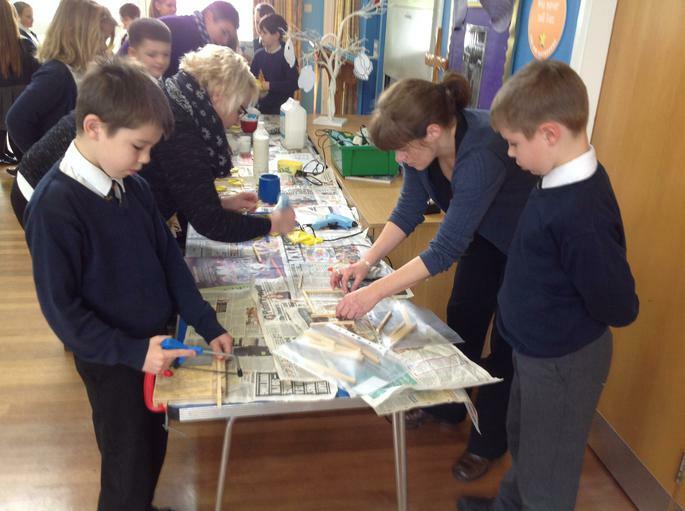 Year 4 took part in a D.T day making Tudor houses for their class topic. 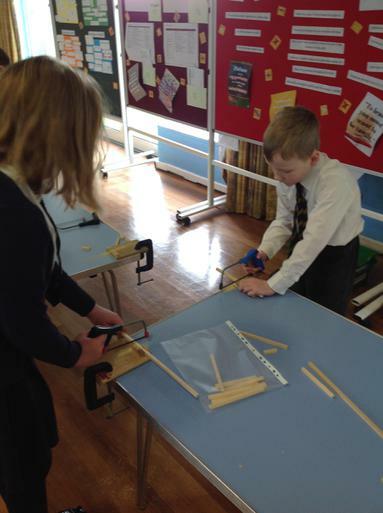 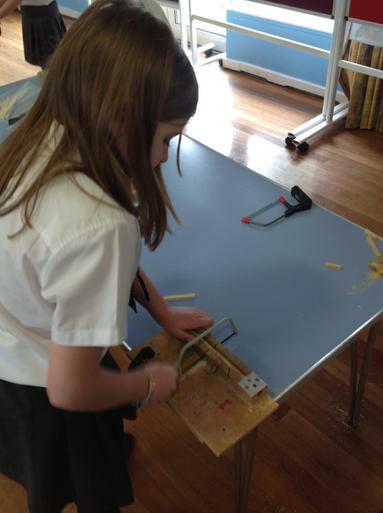 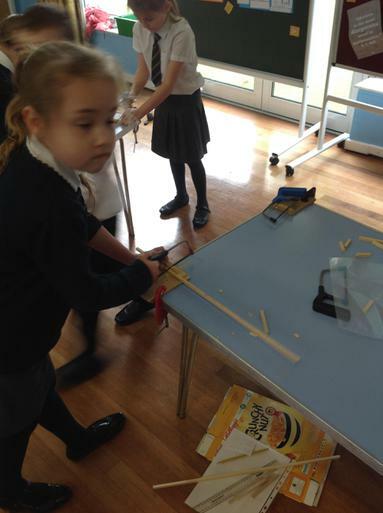 They used an array of materials ; cardboard, straw, glue and made their own wooden frames. 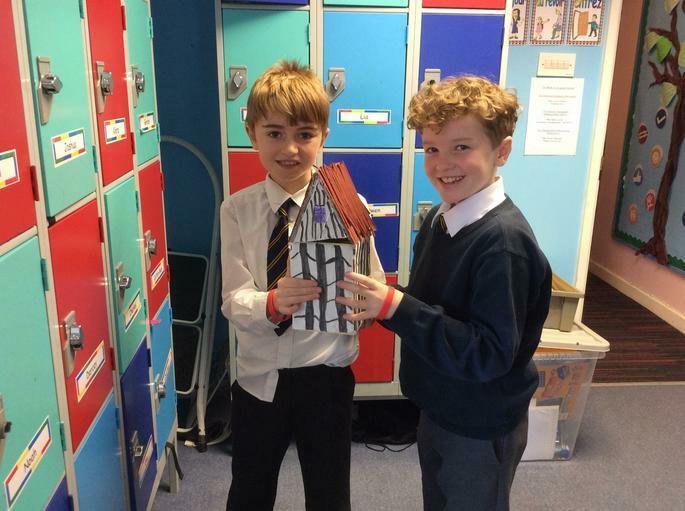 They all designed and made their houses with great skill and enthusiasm.